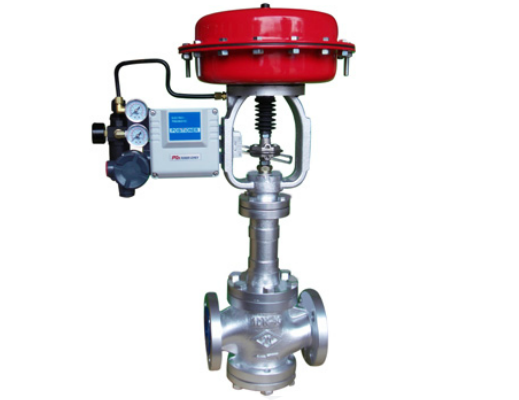 THINKTANK is one of the lead manufacturing Automatic Diaphragm Actuated Control Valves in China, automated with pneumatic diaphragm actuator/spring return or automated with electric actuator. 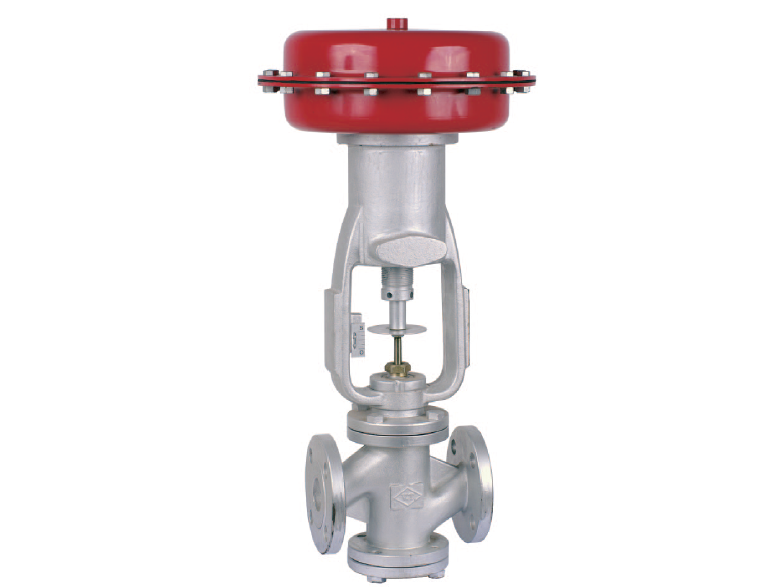 Size 1/2''~4'' Automatic Diaphragm Actuated Control Valves in the stock(lager sizes available). 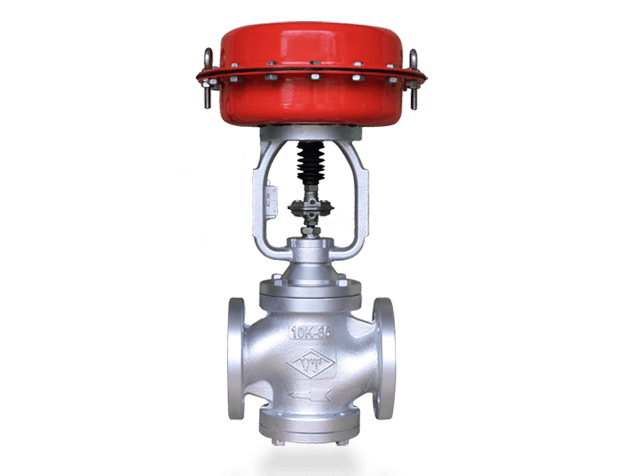 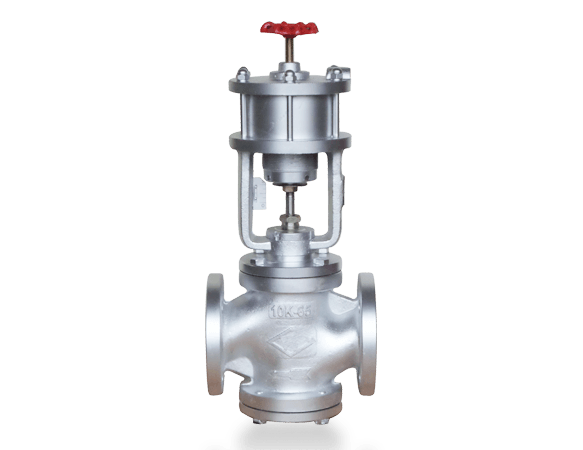 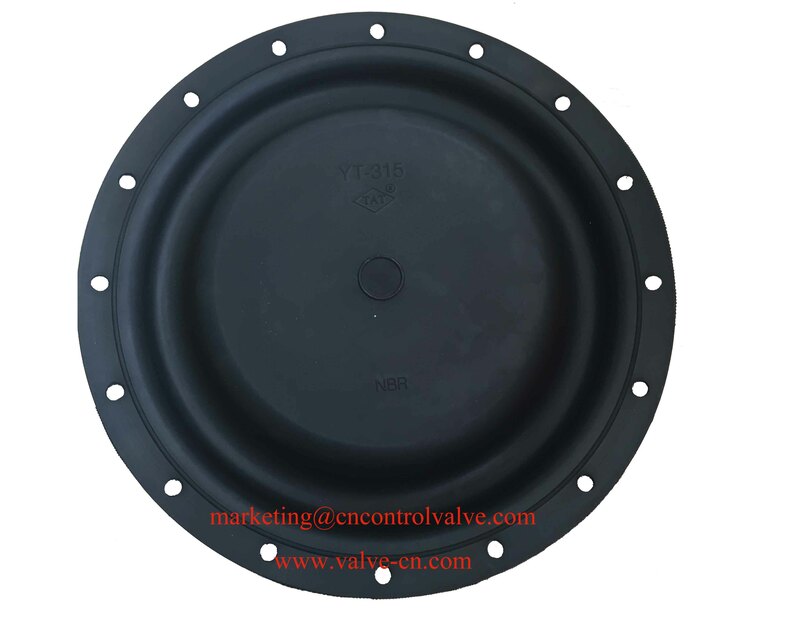 Welcome to wholesale control valve from us, all the products are with ISO9001 and CE certificate. 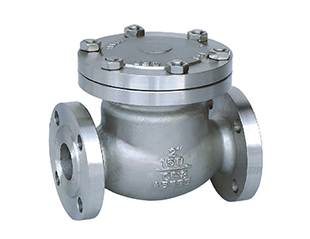 High Quality, Competitive price and Good service will help you expand your business. 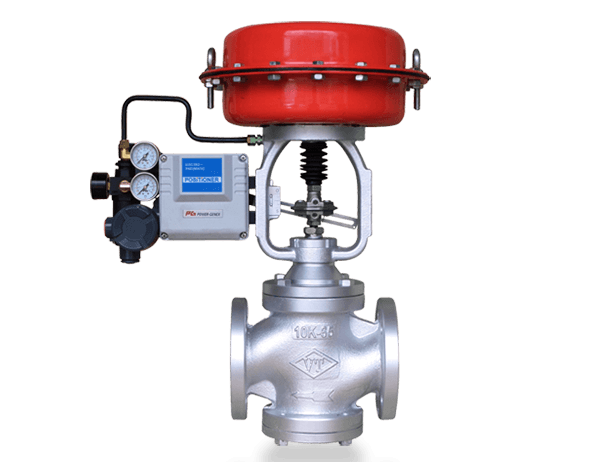 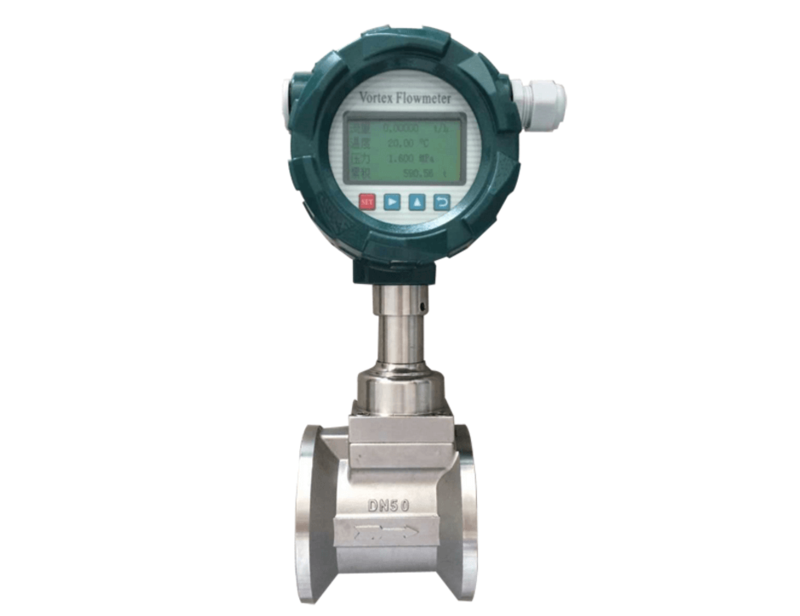 Hot Tags: China Automatic Diaphragm Actuated Control Valves, China control valve supplier, Automatic Diaphragm Actuated Control Valves, China Automatic Diaphragm Actuated Control Valves manufacturer, Automatic Diaphragm Actuated Control Valves factory, Automatic Diaphragm Actuated Control Valves company, wholesale Automatic Diaphragm Actuated Control Valves, high quality Automatic Diaphragm Actuated Control Valves, high quality Automatic Diaphragm Actuated Control Valves.